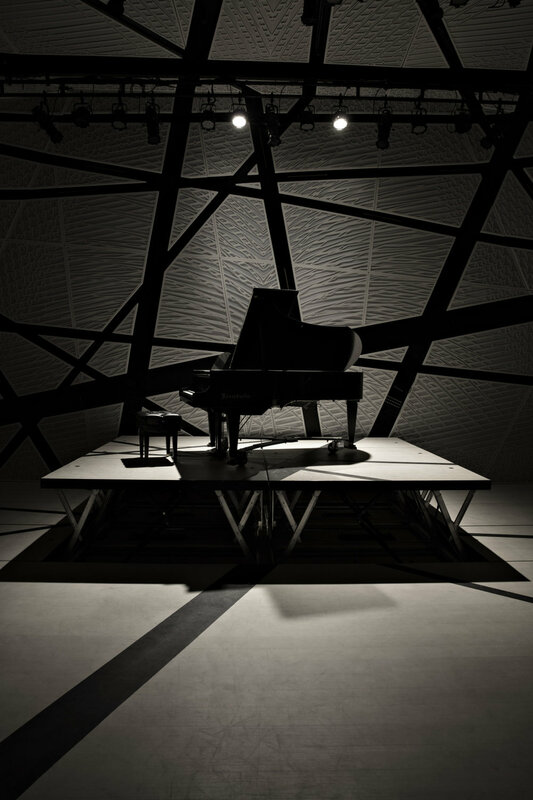 Super excited to announce that NATIONAL SAWDUST, an incubator for contemporary music in Brooklyn, has given us a residency to begin the creation of our new opera EVA. EVA is a new 75-minute opera scored for five vocalists, chamber orchestra and electronics with a libretto drawn from the recently published Diaries of visual artist Eva Hesse. Thunderstruck with pain, Eva collapses in her loft hurtling us back in time to confront the pivotal artistic and personal moments of her tragically short life. In a city teeming with venues, NS is a singular space founded with an expansive vision: to provide composers and musicians across genres a home in which they can flourish, a setting where they are given unprecedented support and critical resources essential to create, and then share, their work.